FEAT Canada | Susan Oakey-Baker – A lesson learned from life and death in the mountains. 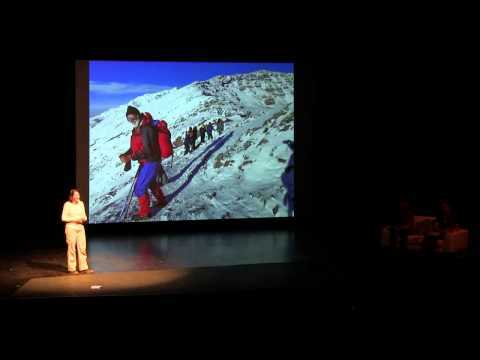 Susan Oakey-Baker – A lesson learned from life and death in the mountains. When Susan Oakey-Baker was 26 years old, she fell in love with renowned mountain guide Jim Haberl, the first Canadian to summit K2. For years they adventured together around the world; skiing the Himalayas, rafting in Nepal and mountaineering in North America.